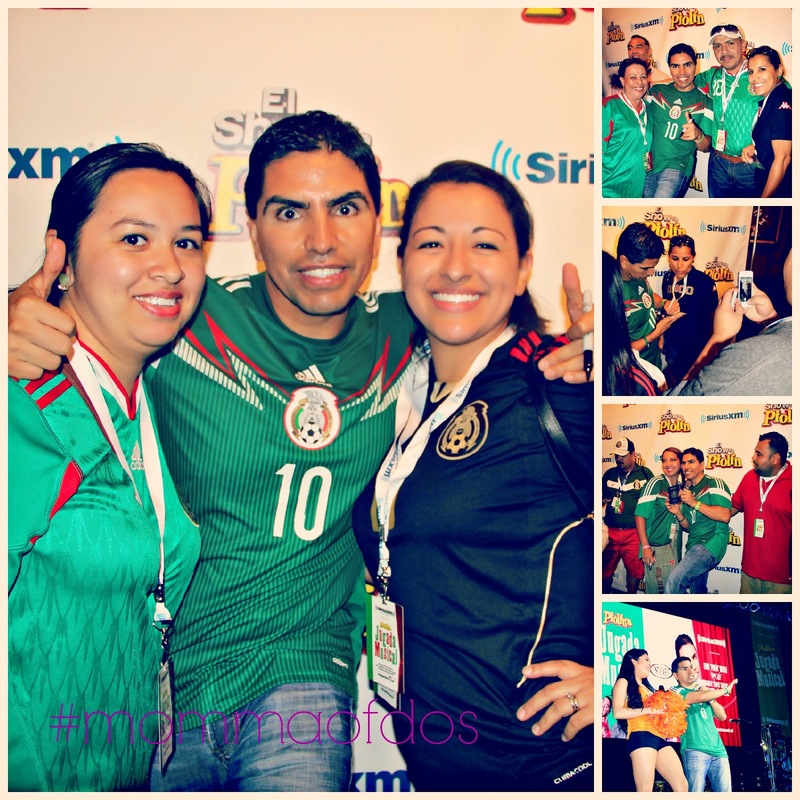 This past Tuesday, June 17th, we were invited to attend a Mega-Event that was hosted by none other than Piolin! 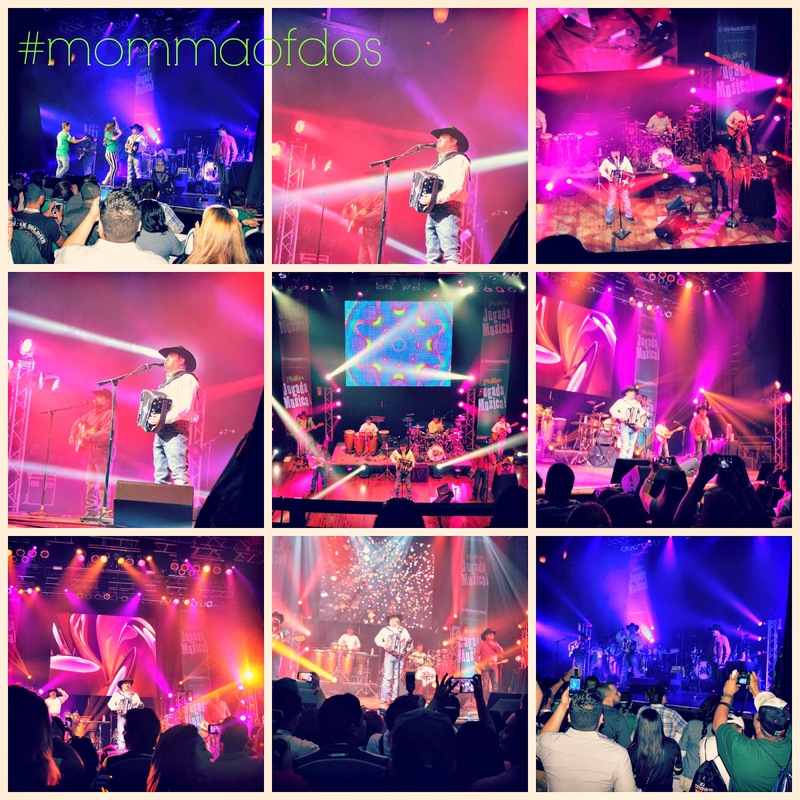 He broadcasted live through his XM Sirius radio station, from the House of Blues here in Houston. 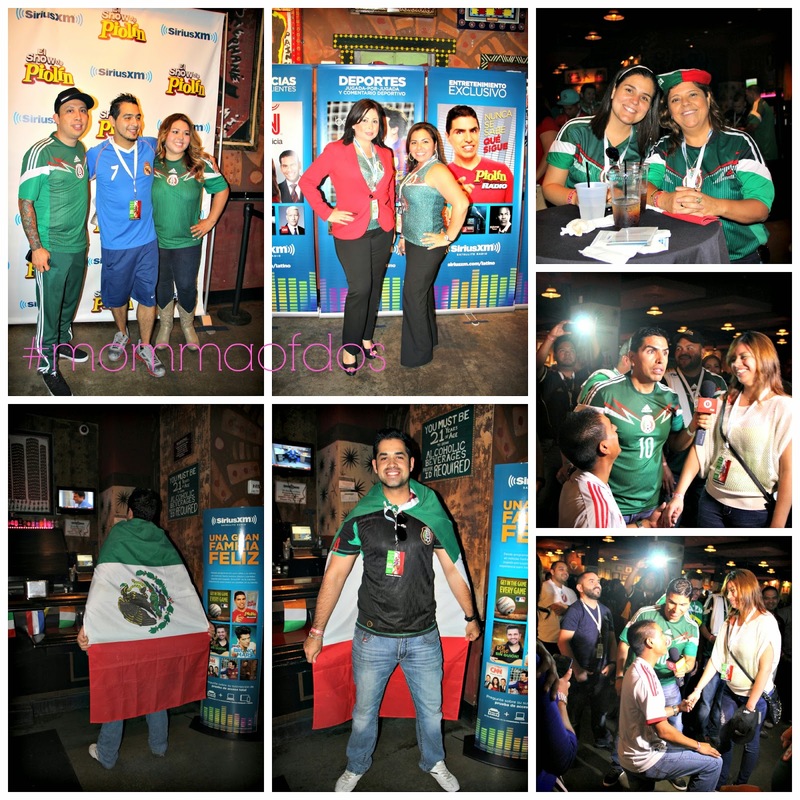 The event was a huge viewing party for all Mexican's and proud Hispanics here in Houston who showed up to support their favorite soccer team, Mexico, as they attempted to defeat Brazil. And, even though the outcome was 0-0, the event was a great success and fans of all ages and all genders showed up to support not only their favorite team but also to witness the return of Piolin to Houston. 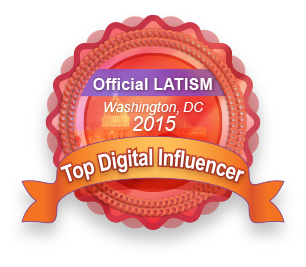 Piolin attributes his success not only to his humble beginnings but to the support of Mexicans and Hispanics here in Houston, his personality really does shine through in everything that he does and speaks. It is no doubt that he was born to shine. This event proved to be everything that he promised the Houston audience. Jugada Musical featured not only, the successful radio talk show host Piolin but also the funny and charismatic Gabriel Iglesias who is promoting his new movie Fluffy Guy. And, it ended with a classic performance by Tejano band, Intocable who played some of their greatest hits like “Y Todo para Que?” and “Coqueta”. Both songs that took me back to my high school years. Yes, a long, long time ago. 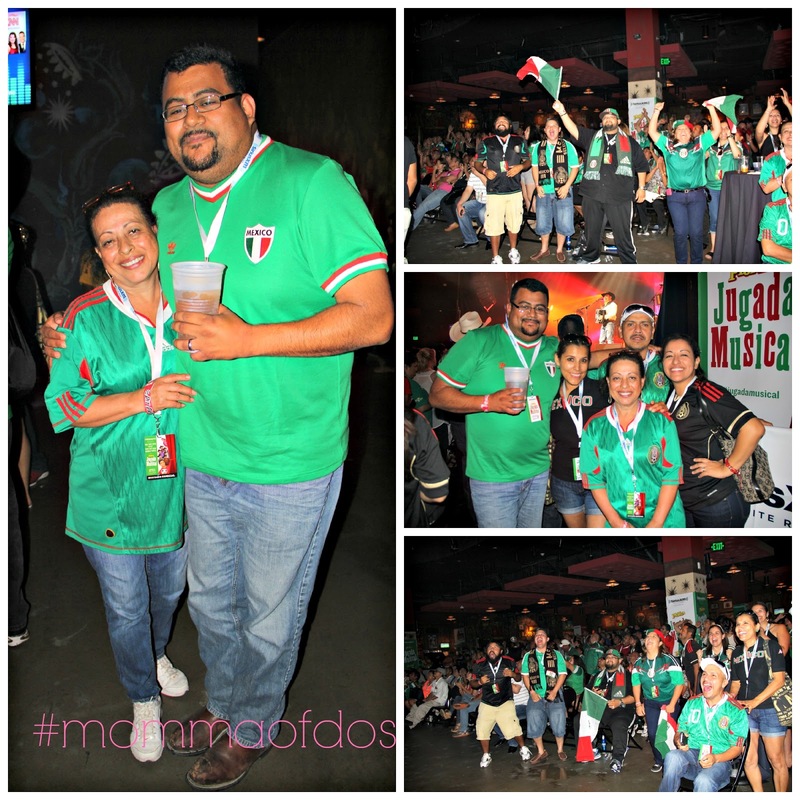 Jugada Musical began with comedic entertainment, food, drinks and after the game dancing and good times. The line-up of entertainers was stellar and they did not fail to impress! 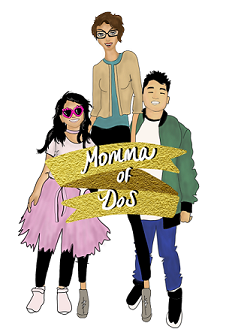 We had a great time; the family friendly event went on without a hitch and provided entertainment for everyone! 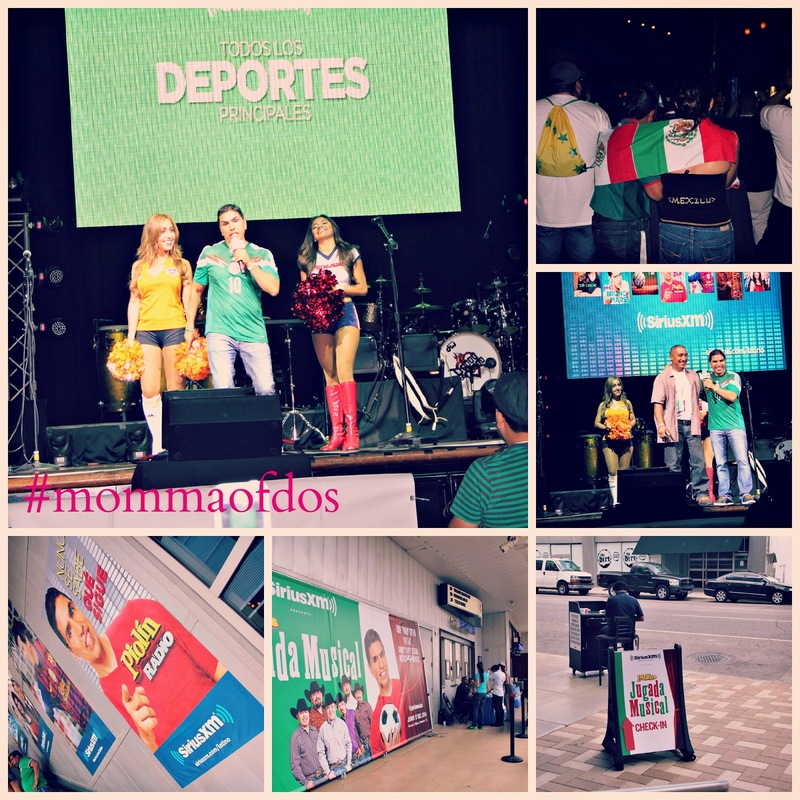 The venue was perfect to keep out of the Houston heat and host a cozy game viewing crowd; everyone cheered and watched Mexico take on Brazil with great pride and on the edge of their seats! 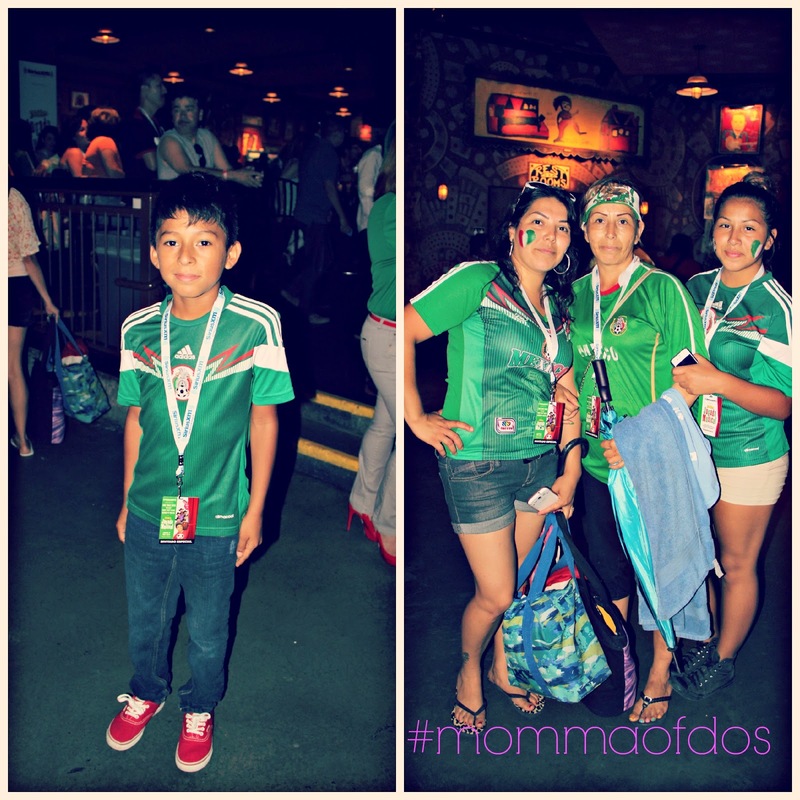 After many nail biting, nerve wrecking moments the Mexico fans went home content. The next game which will determine the fate of Mexico will take place this Monday…Good luck to both teams, from what I know they will need it! 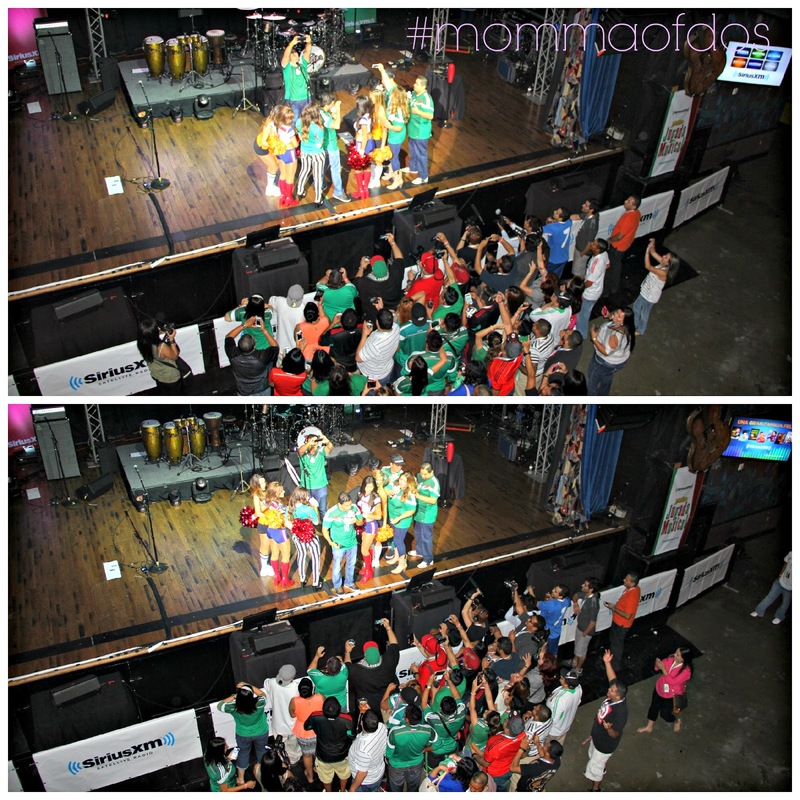 Here is a picture recap of all the fans that came out to show Mexico and Piolin their un-dying love and support! Los fans en todo el país pueden escuchar “El Show de Piolín” por SiriusXM Piolín Radio canal 147 gratis poo medio del SiriusXM Internet App para teléfonos inteligentes y en línea. Para escuchar “El Show de Piolín” gratis visita www.siriusxm.com/piolinprueba.